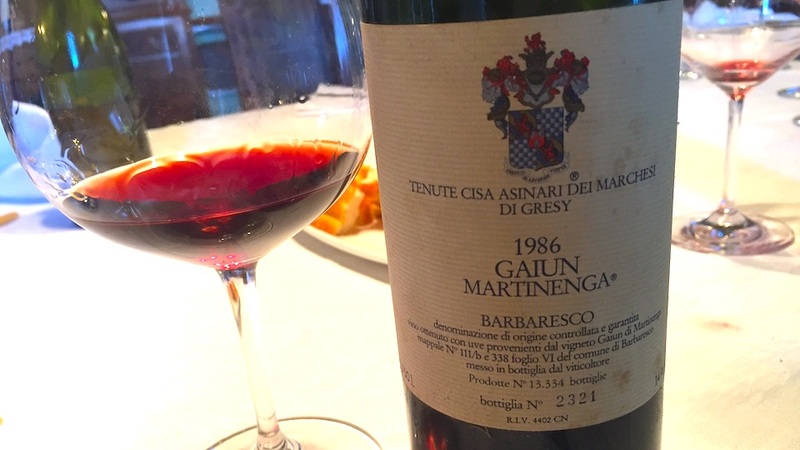 What a pleasure it is to taste Marchesi di Grésy’s 1986 Barbaresco Gaiun. Still bright red in color, the 1986 is fully mature yet retains striking freshness. Scents of Christmas cake spices, rose petal, orange peel and mint give the wine much of its distinctive aromatic presence and overall personality. Unlike Barolo, Barbaresco did not suffer devastating hail in 1986. At Marchesi di Grésy, the cold, late-ripening vintage yielded a slender, taut Gaiun that has aged impeccably. The 1986 is not going to improve from here, but it is striking today and should continue to drink well for at least a handful of years. Today, it is hauntingly beautiful. 93/Drink: 2017-2022.